SECRETS AT THE BOTTOM OF THE OCEAN: TRAGEDIES THAT SHOULDN'T HAVE BEEN. DJINN CLAIMING TO HAVE SERVED ILLUMINATI AND SOCIALITE FAMILIES, SENTENCED TO DEATH BY A HORRIBLE SINKING OF THE TITANIC. DJINN EXPOSING THE TRUTH OF THEIR MASTERS FATEFUL DEATHS ABOARD THE "UNSINKABLE" SHIP OF DREAMS. So DO NOT WAIT on these! We have been able to successfully re home almost all of the first set of this collection, and we are looking forward to finding the best masters for the next ones as well! Thank you all for being a grand part of that! 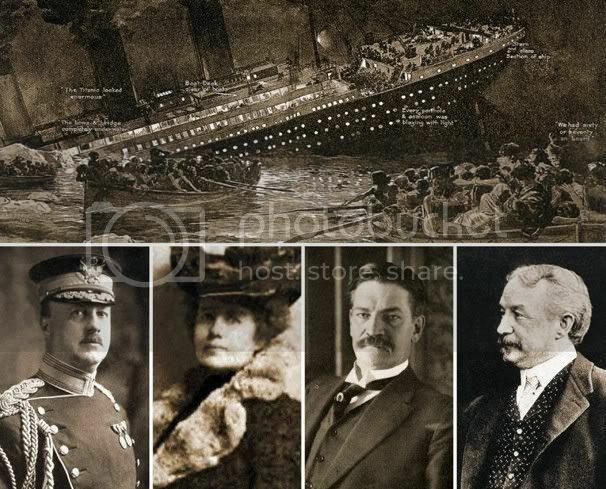 There is much mystery and many conspiracy theories surrounding the sinking of the Titanic. Was an event that changed the course of many lives. But how much the course changed and what the reason was has never really been determined, or at least, never really documented with the truth. For one hundred years there has been controversy about what many believed was a planned disaster. Was this a planned tragedy? Was the ship doomed to death before it even left port? Was it even really the Titanic? Was it the Olympic instead, hidden given new signage and pretending to be the Titanic? Could anyone be that cruel to do this to so many unknowing people? Some believe that the real truth may never be known. 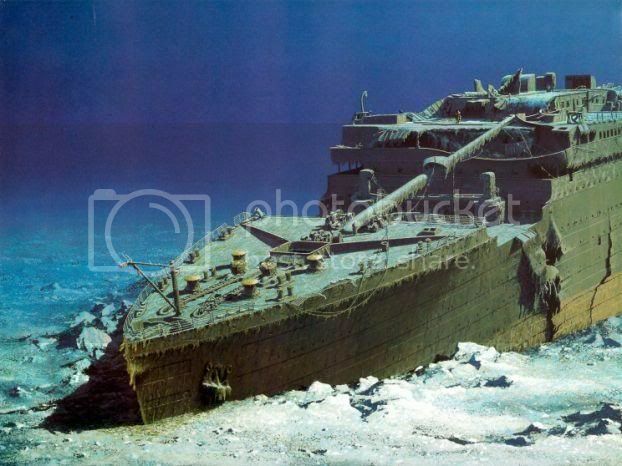 Perhaps the only spirits who hold the secret of why the Titanic sank that night lie deep beneath the murky waters of the Atlantic Ocean. However, what about the secret spirits of these spirits? What about their jinn? Before now we have never had the opportunity to offer any of them, but Sri's conjurations are incredibly powerful and have unearthed some of the most interesting jinn, secretly companions of some of the socialites that were aboard the ship on the night its secrets were lost forever. A large share of the passengers on the maiden voyage of the Titanic were very wealthy families, socialites, and businessmen. When these people perished, our business world was forever changed. Have you ever thought about what things may have been like if they had not died? Our history was altered when these prominent people passed on. It was a tragic accident . . . or was it? Who would have wanted to see so many important people be taken out of the picture in one fell swoop? Well, the truth of that is another story. Is one of those who were “left behind” when the poor, unlucky souls, purposely or not, were in the wrong place at the wrong time. But who is it, you ask yourself? Well it’s a jinn of course! And according to him, there are others that have remained as well, traveling around solo, grieving the murders of their masters, and wisping in and out of dimensions, unbenownst to us until now. This jinn, however, has willingly come forth to Sri, after having served the Astor family for so long. Ready to have a new master. What else would have survived a catastrophic disaster such as this one, and on a huge oceanliner filled with such wealthy and important people such as these! This djinn is believed to have been one of John Jacob Astors djinn that he had with him, at the time his vessel was a pocket watch which he gave to his wife to take with her when she boarded the lifeboat. Have you ever wondered why some people are just lucky in everything they do? Why everything they touch seems to turn to gold? Some of you reading this probably already have the answer figured out, but some of you may be new to the truth as to where and how some of the wealthy make their fortune! One such person was on the Titanic with his family that night. His wife survived to tell the story, but has long since passed on. His estate (which much of it in large), was inherited by his son, who has also since crossed over. But there are some very important belongings that we have come in possession of. 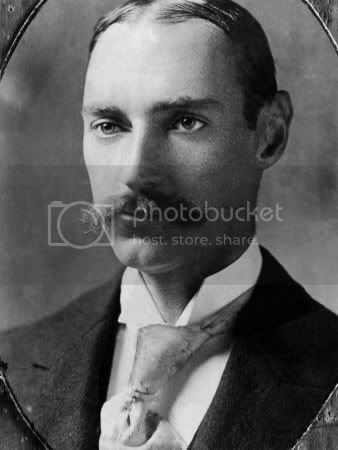 John Jacob Astor IV (July 13, 1864 – April 15, 1912) was an American businessman, real estate builder, investor, inventor, writer, lieutenant colonel in the Spanish-American War and a member of the prominent Astor family. 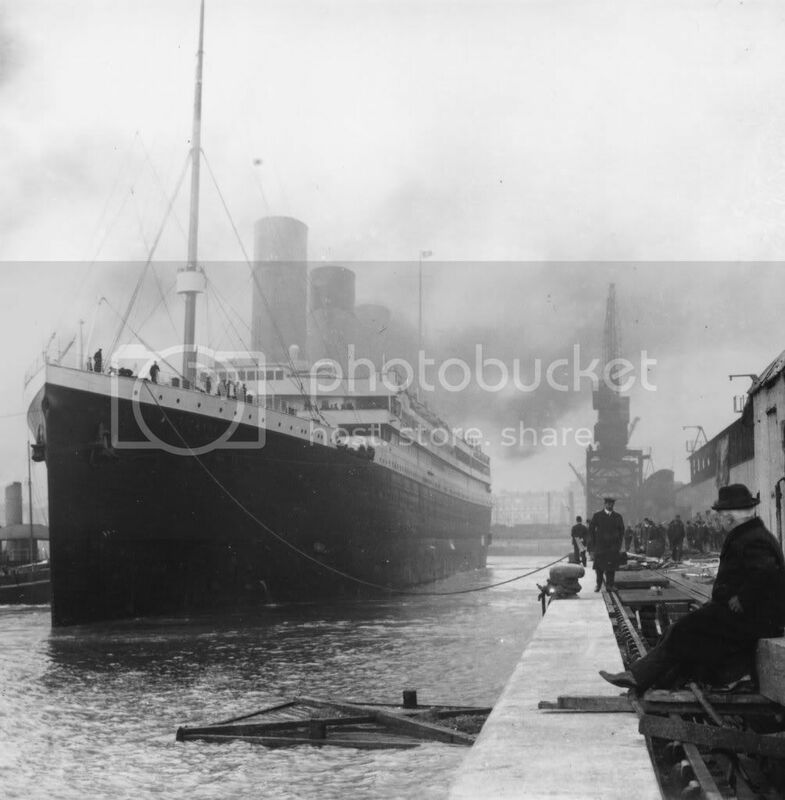 In April 1912, Astor earned a prominent place in history when he embarked on the ocean liner RMS Titanic, which sank four days into its maiden voyage after colliding with an iceberg. Astor was among the 1,500 people on board who did not survive. He was the richest passenger aboard the Titanic. Marriages In 1891, Astor married Ava Lowle Willing. The couple had two children — William Vincent Astor, born in 1891 and Ava Alice Muriel Astor, born in 1902 – before their divorce in 1909.Since divorce was considered a scandal back then, all in society were shocked when Astor announced that he would marry again. At the age of 47, he married 18-year-old Madeleine Talmage Force, the sister of Katherine Emmons Force. They were married in his mother's ballroom at Beechwood, the family's Newport, Rhode Island house. Madeleine was a year younger than Colonel Astor's son Vincent. The couple took an extended honeymoon in Europe and Egypt to wait for the gossip to calm down. Among the few Americans who did not spurn him at this time was Margaret Brown, later fictionalized as "The Unsinkable Molly Brown". She accompanied the Astors to Egypt and France and, by coincidence, was called home to the U.S. at the same time the Astors also found it necessary to abbreviate their touring. Careers Among John Jacob Astor's accomplishments was A Journey in Other Worlds, an 1894 science fiction novel about life in the year 2000 on the planets Saturn and Jupiter. He also patented several inventions, including a bicycle brake in 1898, a "vibratory disintegrator" used to produce gas from peat moss, a pneumatic road-improver, and helped develop a turbine engine. Astor made millions in real estate. In 1897, Astor built the Astoria Hotel, "the world’s most luxurious hotel", in New York City, adjoining the Waldorf Hotel owned by Colonel Astor’s cousin, William Waldorf Astor. The complex became known as the Waldorf-Astoria Hotel, coincidentally becoming the host location to the U.S. inquiries into the sinking of the RMS Titanic, in which Astor was killed. From 1894 to 1896, he was on the staff of Governor Levi P. Morton. Shortly after the outbreak of the Spanish-American War in 1898, Astor personally financed a volunteer artillery unit known as the Astor Battery, which saw service in the Philippines. Astor was appointed a lieutenant colonel in the U.S. Volunteers and served as a staff officer in Cuba during the Santiago Campaign. During this time he allowed his yacht, the Nourmahal, to be used by the U.S. government. During the war, Colonel Astor appeared in the films President McKinley's Inspection of Camp Wikoff in 1898 and Col. John Jacob Astor, Staff and Veterans of the Spanish-American War in 1899. His estate "Ferncliff," north of the town center of Rhinebeck, New York, with a mile and a half of Hudson river frontage in the picturesque Lower Hudson River Valley, had been purchased piecemeal by his father in the mid-19th century; Astor was born there. His father's Italianate house of 1864 was partly rebuilt in 1904 to designs by Stanford White of McKim, Mead, and White, retaining its conservative exterior, and a sports pavilion in Louis XVI style was added. The "Casino" or "Astor Courts" reportedly housed the first residential indoor swimming pool in the U.S., an indoor tennis court with vaulting of Guastavino tile, and guest bedrooms; in the lower level were a bowling alley and a shooting range. The estate, reduced to 50 acres (200,000 m2) and renamed "Astor Courts," eventually became a wedding venue. The wedding of Chelsea Clinton took place there on July 31, 2010. Politics Colonel Astor was a prominent member of the Republican party. As was the case with most of the members in his family, he was a generous contributor to the party. Titanic While traveling, Madeleine became pregnant, and wanting the child born in the U.S., the Astors boarded the RMS Titanic on her maiden voyage to New York. They embarked in Cherbourg, France, in first class and were the wealthiest passengers aboard. Accompanying the Astors were Astor's valet, Victor Robbins; Madeleine's maid, Rosalie Bidois, and her nurse, Caroline Louise Endres. They also took their pet Airedale, Kitty. The Astors were deeply fond of their dog and had come close to losing her on a previous trip when she went missing in Egypt. Kitty did not survive the sinking. Death A short while after the Titanic hit the iceberg that caused her to sink, Astor informed his wife of the collision, but reassured her that the damage did not appear to be serious. Some time later as the ship's lifeboats for first class were being manned, John Astor remained unperturbed; he and his family played with the mechanical horses in the gymnasium. At some point Astor is thought to have sliced the lining of an extra lifebelt with a pen knife to show his wife its contents, either to prove that they were not of use or to reassure her that they were. When Second Officer Charles Lightoller later arrived on A Deck to finish loading Lifeboat 4, Astor helped his wife, with her maid and nurse, into it. Astor then asked if he might join his wife because she was in 'a delicate condition'; however, Lightoller told him that men were not to be allowed to board until all the women and children had been loaded. After Lifeboat 4 was lowered at 1:55 am, Astor is said to have stood alone while others tried to free the remaining collapsible boats;he was last seen alive on the starboard bridge wing, smoking a cigarette with Jacques Futrelle. 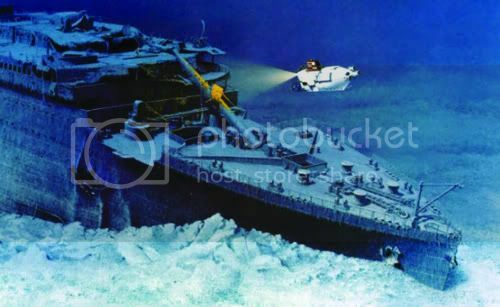 A mere half hour later, the ship disappeared beneath the water. Madeleine, her nurse and her maid survived. Astor and his valet, Victor Robbins, did not. In the aftermath, ships were sent out to retrieve the bodies from the site of the sinking; of the 1,517 passengers and crew that perished in the sinking, only 333 bodies were ever recovered. Astor's body was recovered on April 22 by the steamer Mackay-Bennett, a cable-ship chartered by White Star Line (the Titanic's shipping company). Reports persist that his body was recovered in a mangled state, but all who examined his body maintained that it was in perfect condition with no bruising. Astor was identified by the initials sewn on the label of his jacket. Among the items found on him was a gold pocket watch which his son, Vincent, claimed and wore the rest of his life. Astor was thought by the people who examined him to have been killed by one of the ship's falling funnels. Astor was buried in Trinity Church Cemetery in New York City. 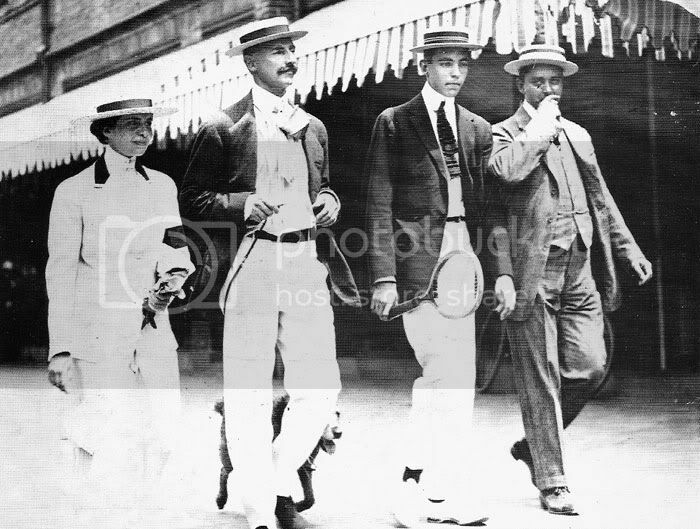 On August 14, 1912, Madeleine Astor gave birth to his second son, John Jacob Astor VI. Will John Jacob Astor left $69 million of his $85 million estate ($2.08 billion in 2012 dollars) to his eldest son Vincent. This value includes his estate in Rhinebeck and his yacht, the Noma. To his wife Madeleine, he left the use of a 5 million dollar trust fund and an annual paycheck of $500,000, as well as use of his New York mansion 65th & Fifth Avenue, all its furnishings, and his Newport mansion Beechwood and all of its furnishings, pick of whichever luxury limo she wanted from his collection and 5 of his prized horses – as long as she did not remarry. His remaining child, Alice (who lived with her mother Ava), got the use of a 10 million dollar trust fund. 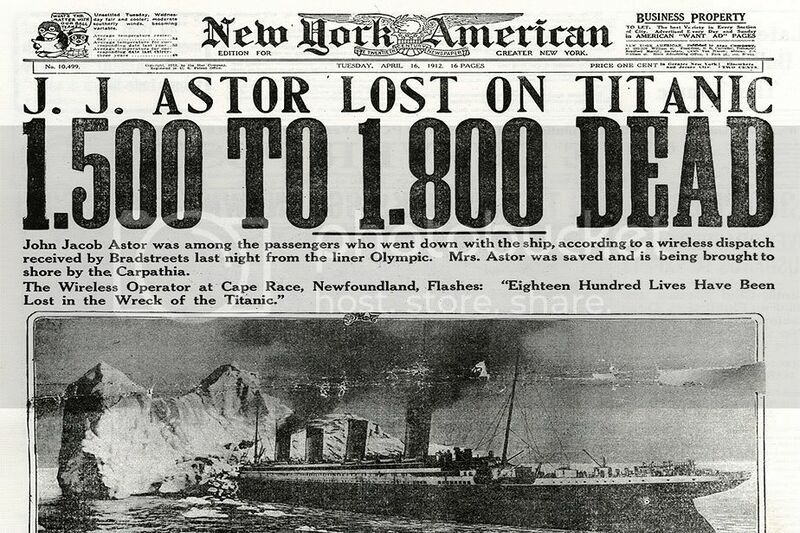 Legacy John Jacob Astor's prominence led to the creation of many exaggerated and unsubstantiated accounts about his actions during the sinking of the Titanic. 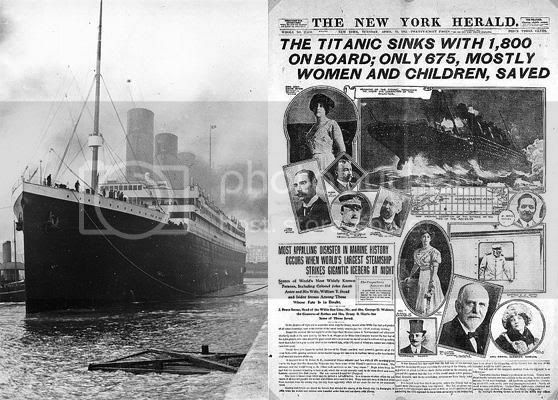 One story alleges that he opened Titanic's kennel and released the dogs; in another, he placed a woman's hat on a boy to make sure the child was able to get into a lifeboat. Another legend claims that after the ship hit the iceberg, he quipped, "I asked for ice, but this is ridiculous." These stories appeared in newspapers, magazines, and even books about the sinking. In reality, none of the claims about Astor's actions were substantiated, as nobody who recognized him survived other than the women who boarded lifeboats relatively early on. Wade wrote that the ice joke is almost certainly apocryphal, as Astor was not known for making jokes, and that the story about the hat (like many other 'survivor stories' published shortly after the sinking) may have been invented by the reporter. This djinn is one of a tribe of the royal phylum. He is a strong, very powerful, active djinn. He made John Jacob Astor a vast fortune in riches with his magick, and use of telepathy and dreams to communication with his master. He has continued to serve the Astor family for generations and has been passed down the family line. It is our understanding that he is now ready for a change as he believes that families as wealthy as this one don’t need the likes of a genie anymore. He also said that others in the collection feel the same. We see this as a shift in the paradigm of our universe, and hope that this matter of thinking continues. You must believe in this Jinn if you say you want him, because he has been feeling unwanted an unneeded as of the last few decades. For him, belief, trust, and companionship is of the utmost importance. This jinn wants to belong to a family, whether it be a single person, a person with pets and/or other spirits, or a person with a spouse and/or children. He just wants to belong somewhere where he can be a service and make people happy. Wealth and riches are clearly this djinn’s specialty! What more could you ask for? If you believe you are able to give him a position of service in your home, tell him so, as he is eagerly waiting to hear from you. If it is to be you, he will make it known. You may feel sensations while focusing on him, or you may dream about him – he likes to communicate through dreams. He may even make himself known in the form of some other sign that only you (he’s good like that), would recognize. If any of this happens to you, then you will know that you must bid and get him, as he is hoping you will win him! Please know that there are others that may want to possess him, not because they were given a sign, but just for what he can give them in terms of luck and riches. That can not be controlled, and although he may want to go with you, if you don’t win him then he will be obligated to fulfill his destiny with the highest bidder, so he wishes you to please do your best! The choice is now yours if it is to be or not. Thank you! Namaste’ friends! As always, do not wait until the last moment. Understand that when this one is gone he is gone! If you are wondering if he would be okay with you, try to ask him to give you the feeling one way or another. Also – if you are of the dark ones, or the Illuminati, please do not inquire. ALL INFORMATION THAT WE HAVE RECEIVED ABOUT HIM FROM SRI BABA LANKA III, AND INFORMATION THAT WE HAVE HEARD FROM ANY OF OUR OWN CHANNELING/MEDITATING WITH THIS JINN HAS BEEN WRITTEN HERE. IF WE GET ANY FURTHER INFORMATION WE WILL ALSO UPDATE AND ADD TO THIS BUT WE THINK WE HAVE EVERYTHING THAT THE JINN WANTED TO SHARE ABOUT HIMSELF. IF YOU ARE OF THE LIGHT AND YOU FEEL YOU ARE INTENDED TO BE THE NEXT BENEFITOR FROM HER AMAZING, UNSURPASSED POWERS.